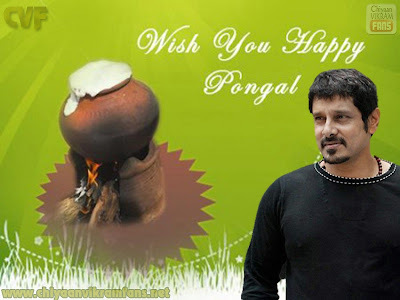 Wish u a Happy Pongal!!! 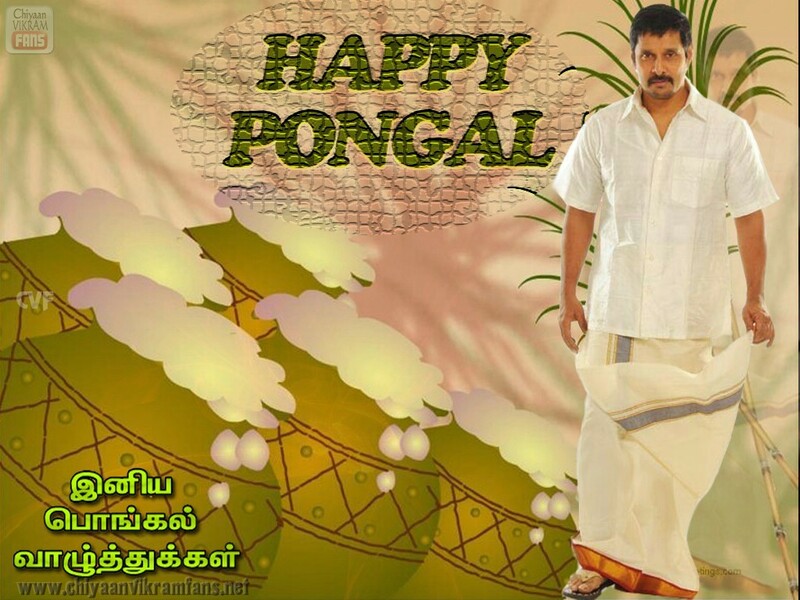 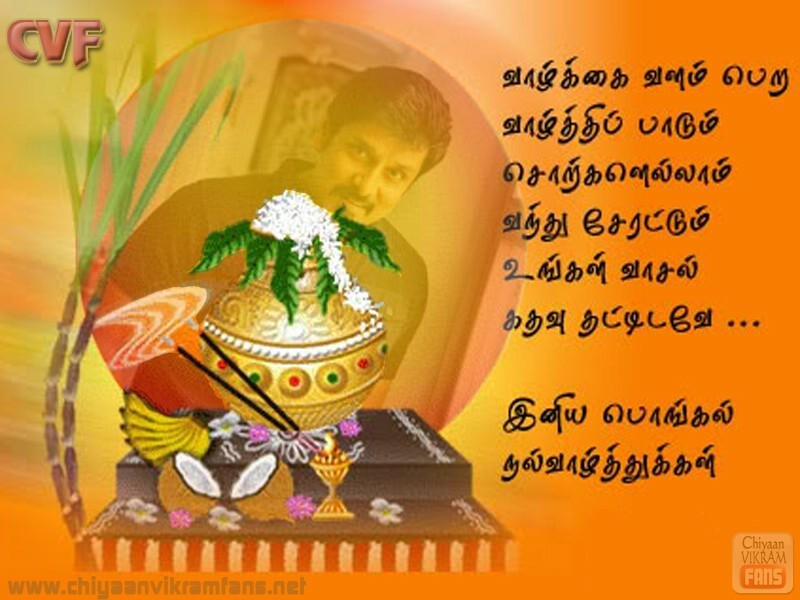 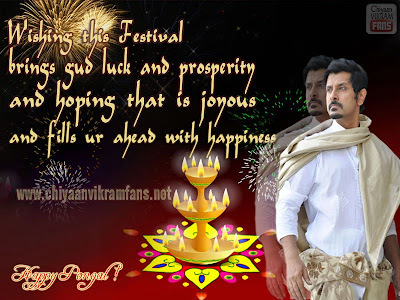 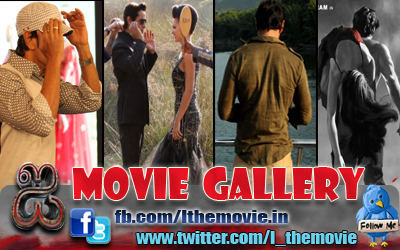 CVF Wishes u a happy pongal to all Vikram Fans!!!! hai c'.thannnnnk...uuu.... belated wishes to u.